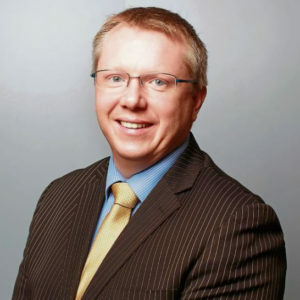 Born in Tipperary, Denis is currently the Chief Executive of Macra na Feirme and holds qualifications in IT, sustainable rural development, business studies and has completed an executive MBA at NUIG. Prior to taking up the Macra na Feirme position Denis was a senior regional development executive with Enterprise Ireland. His role at the organisation included encouraging and supporting business start-ups and providing guidance to new developing businesses. Prior to taking up his post at Enterprise Ireland, Duggan worked with Shannon Development for six years during which he was instrumental in founding the Birr Coder Dojo programme, which ran computer programming classes to teach programming and coding to local children. Outside of work, Denis has been a volunteer on the board of members at Tipperary Regional Youth Service, where he held the position of treasurer and took charge of the charity’s finances for six years.